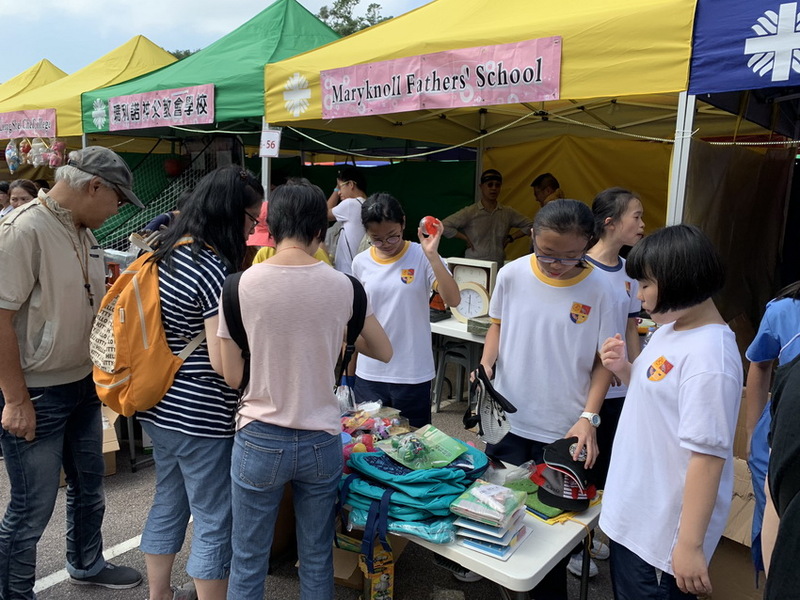 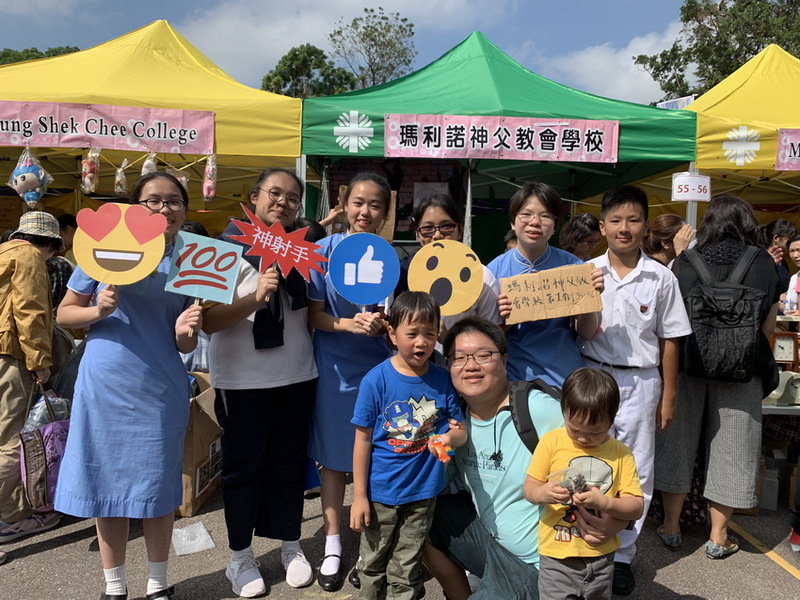 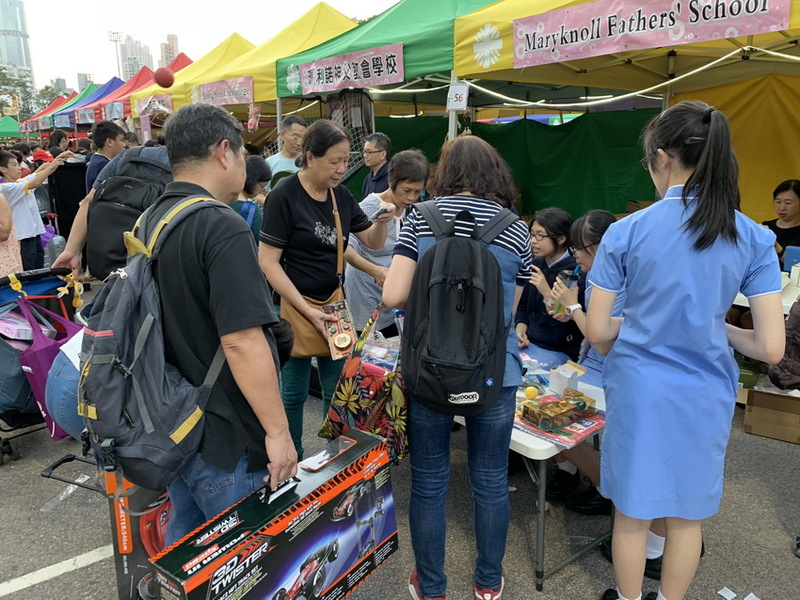 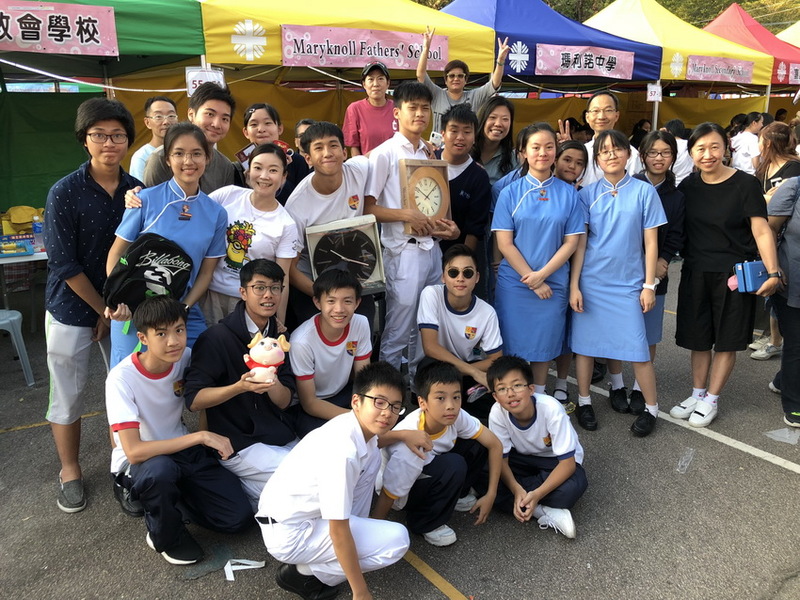 To help raise funds for the needy, approximately 70 students, teachers and parents took an active role in this year’s Caritas Charity Bazaar, which was held on 11th November, 2018. 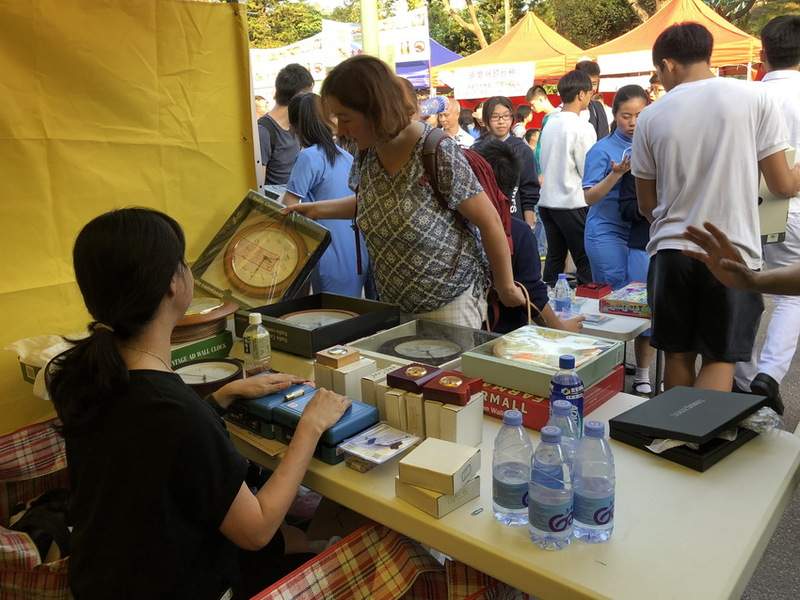 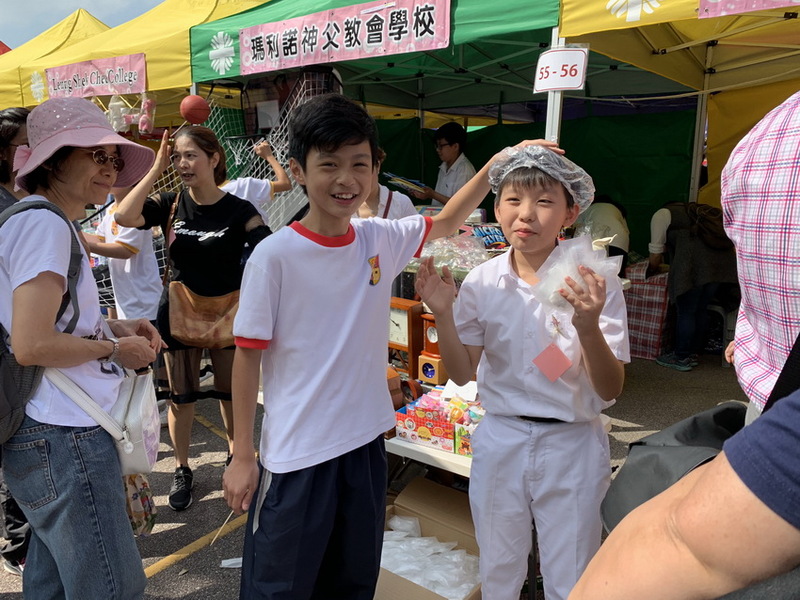 All participants enthusiastically promoted the game stalls and charity sale to the guests. 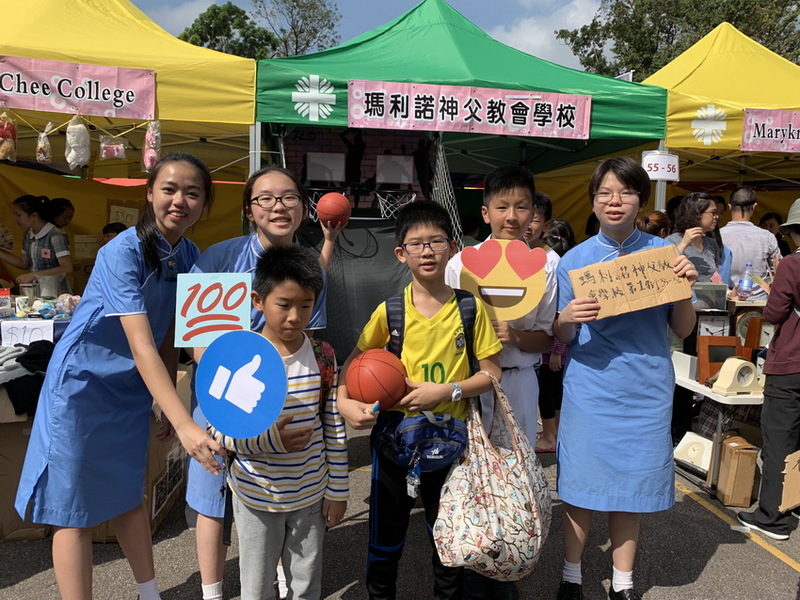 The event was very successful and was an invaluable experience to all of them.